Soft Beaded Collar. 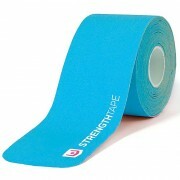 Designed to support, rest and immobilise a painful neck. It is easy to close, at the front or side, and it is filled with small polystyrene beads that mould to the shape of the wearer. For added comfort, the outer fabric is soft and breathable and the collar as a whole is very light. Available in three sizes. Orthopaedic advice: When to use this product: A soft light and supportive collar. Useful if worn at night or during the day, when sitting reading or working at a computer. Helpful following whiplash injuries with degenerative arthritis or following surgery. 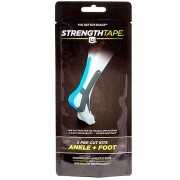 Designed to support, rest and immobilise a painful neck. It is easy to close, at the front or side, and it is filled with small polystyrene beads that mould to the shape of the wearer. For added comfort, the outer fabric is soft and breathable and the collar as a whole is very light. Available in three sizes. 1 review for Soft Beaded Collar. 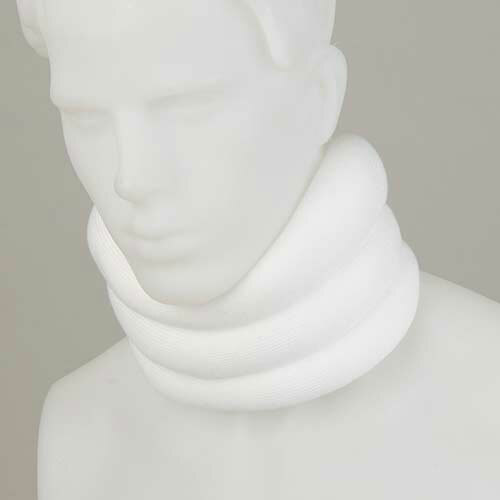 A soft light and supportive collar. Useful if worn at night or during the day, when sitting reading or working at a computer. Helpful following whiplash injuries with degenerative arthritis or following surgery. 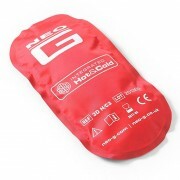 Hot and Cold Therapy Pack.